"Come join us for Ability Camp 2019! Applications for limited seats now being taken on FB, via email or at the PAGIR Office (Sabu Road). Learning! Fun! 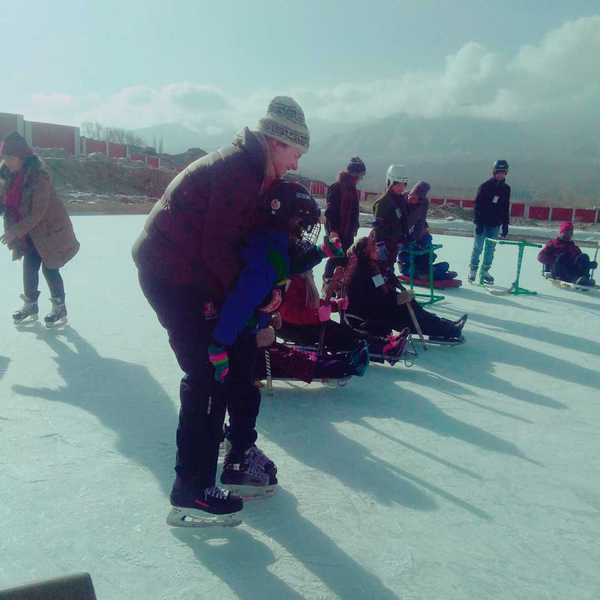 Ice Hockey for all Differently-abled in Ladakh!" 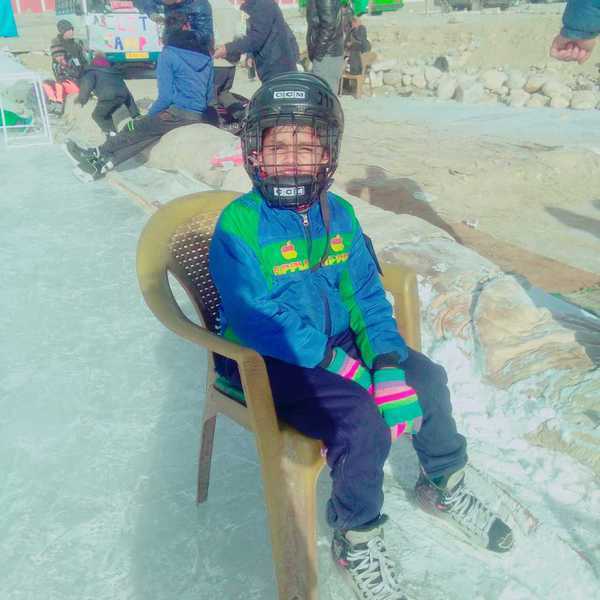 Manish joined them for a day and had lots of fun on the ice. 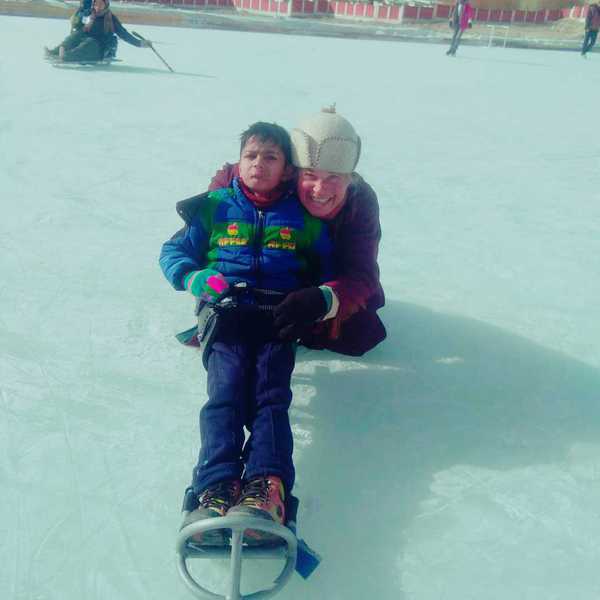 This was a great experience for the specially abled child. Thanks to PAGIR for making this possible! !